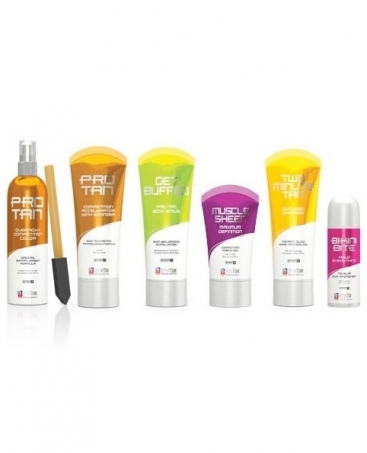 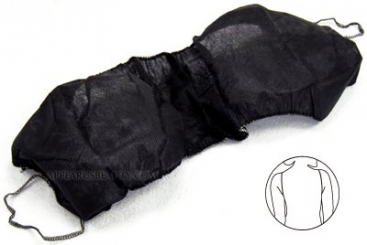 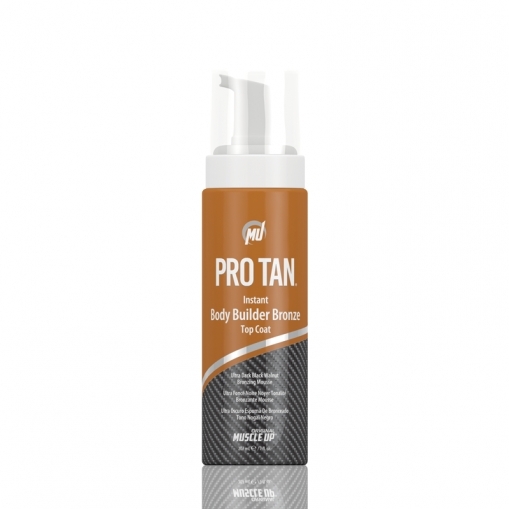 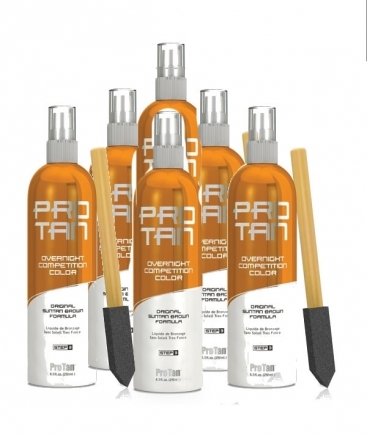 Pro Tan, Pro Tan, One Coat® Instant Comp Color (Wash Off) 6 Pack, $130.00, from VEdance, the very best in ballroom and Latin dance shoes and dancewear. 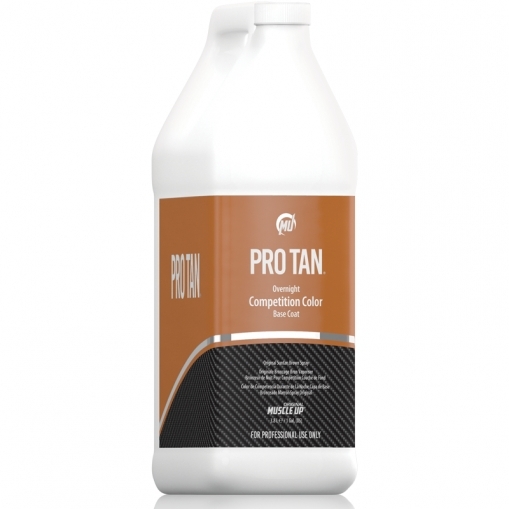 For the ultimate deep, dark tan instantly… One Coat, non-streaking, ultra bronzing solution provides the perfect instant competition color. 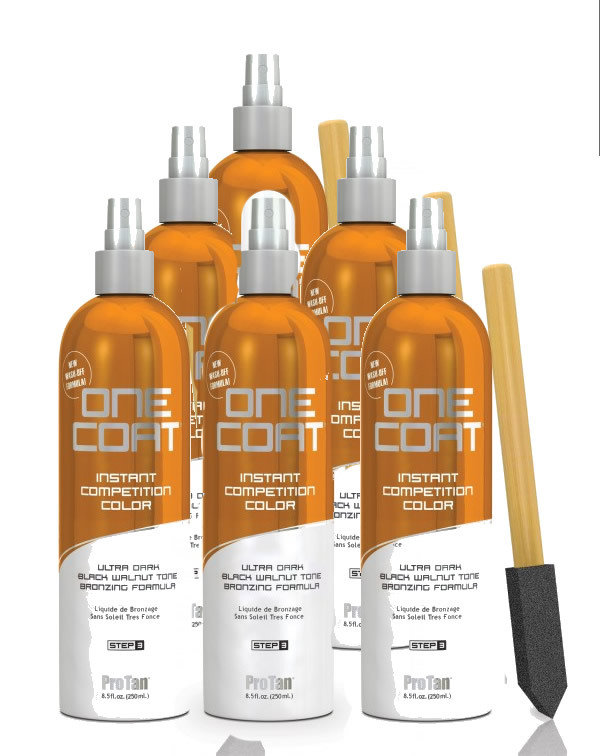 One Coat gives you a natural looking black walnut color in seconds that washes off with soap and water immediately after use. 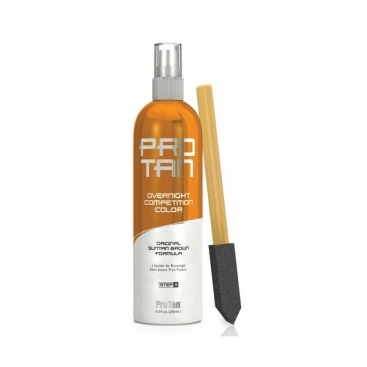 One Coat guarantees you the ultimate competition color and can also be used for modeling. 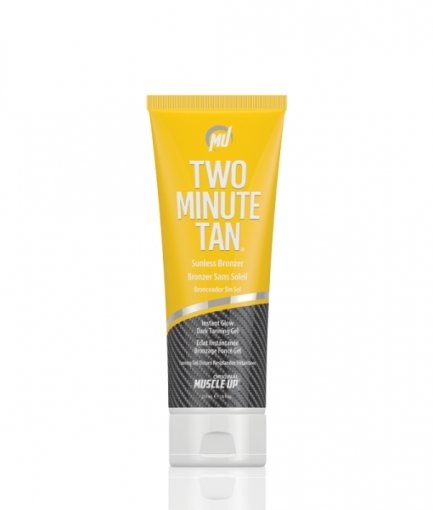 Save $20 in product plus $13.75 in shipping when you purchase this bulk package deal.